Online Pharmacies – What You Need to Know – How to Keep Hoosiers Safe! Pharmacy is the fastest growing cost component of healthcare. As more plan designs have shifted that ever-increasing cost exposure back on to covered insureds, consumers are getting more creative and casting a wider net to source where they procure their drugs. An ever more accepted and popular option is foreign-based online pharmacies. But are those sources safe? Are the drugs they are dispensing, even if they are labeled as ‘known’ brand names, the exact same product that you would get at retail within the U.S.? The answer to that on increasing scale is NO! In reality, a very large percentage of online pharmacies are not legit, and the ingredient content and quality of those drugs are suspect. 100,000 – 200,000 people die each year from counterfeit drugs! Would you and your client customers assume that all or most of drugs coming from Canada are safe? If so, you could be making a lethal decision. Come to the IAHU monthly meeting in April to hear two subject matter experts in this area give you a dose of reality, and a prescription to proactively educate your clients (individuals and groups) so that they don’t fall victim to the dark underworld of online pharmacy. This presentation has been filed and approved for 1-hour of Indiana Department of Insurance CE credit. 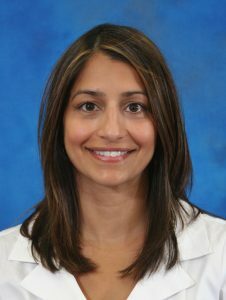 Dr. Gloria Sachdev serves as President and CEO of the Employers’ Forum of Indiana, as Clinical Associate Professor at Purdue College of Pharmacy, and Adjunct Assistant Professor at Indiana University School of Medicine. 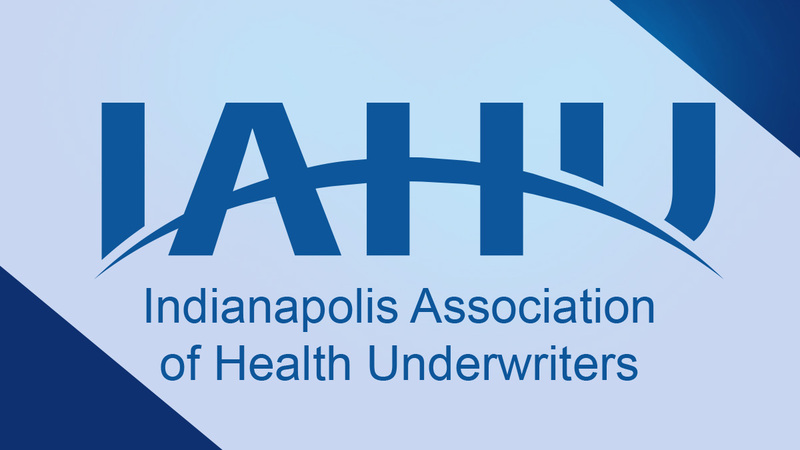 The Employers’ Forum is an employer-led healthcare coalition consisting of self-funded employers, health plans, hospitals, physician groups and other interested parties who work collaboratively on initiatives to improve the value of heath care provided in Indiana. At Purdue, Dr. Sachdev serves as course director of a Health Policy Applications course, as preceptor for a legislative policy clerkship, as instructor in Public Health and Professional Services Management courses. Dr. Sachdev received her B.S. Pharmacy and Doctor of Pharmacy degrees from the University of Oklahoma College of Pharmacy. She completed a primary care pharmacy residency at VA Hospital in Madison, Wisconsin. She then practiced for 12 years as a clinician in primary care physician offices at the VA in Madison, Wisconsin; at Scott & White Hospital and Clinics in Temple, Texas; and at Eskenazi Health in Indianapolis, Indiana. She developed new clinical services at each of these clinics managing patients with chronic conditions under collaborative practice agreements. She stepped out of direct patient care and founded a consulting company in 2009. In this capacity, she presented nationally at over 100 conferences and partnered with dozens of organizations across the US to assist in developing sustainable business models for team-based care incorporating ambulatory care pharmacist services.